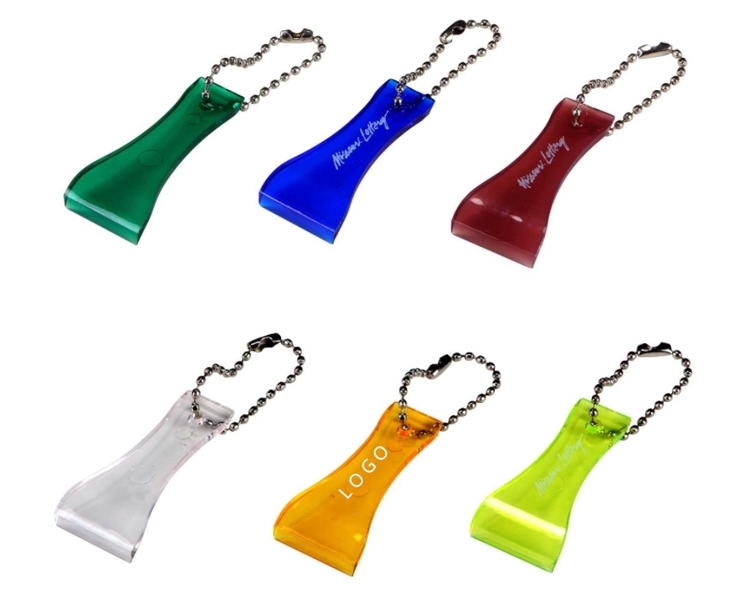 Lottery scratcher is made of plastics with beads, can be key chain. Good item for advertising. Customized logo is available with all colors. Package: 1 pc/poly bag, 4000 pcs/ctn, 33 lbs/ctn.